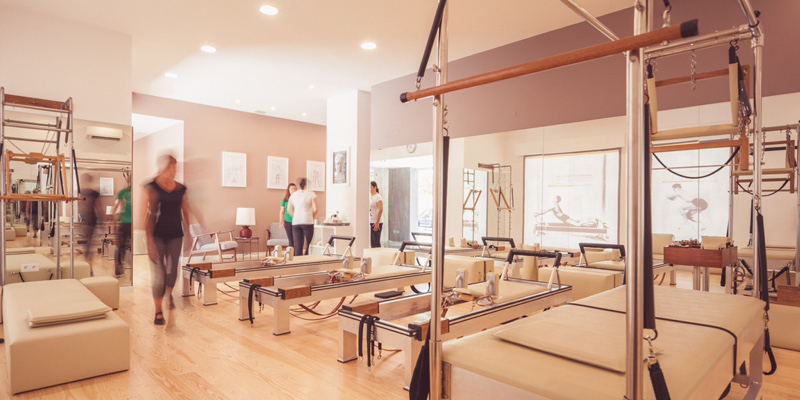 Parque das Nações’ Pilates Studio Portugal unit, in Lisbon, Portugal. Interior design – finished. 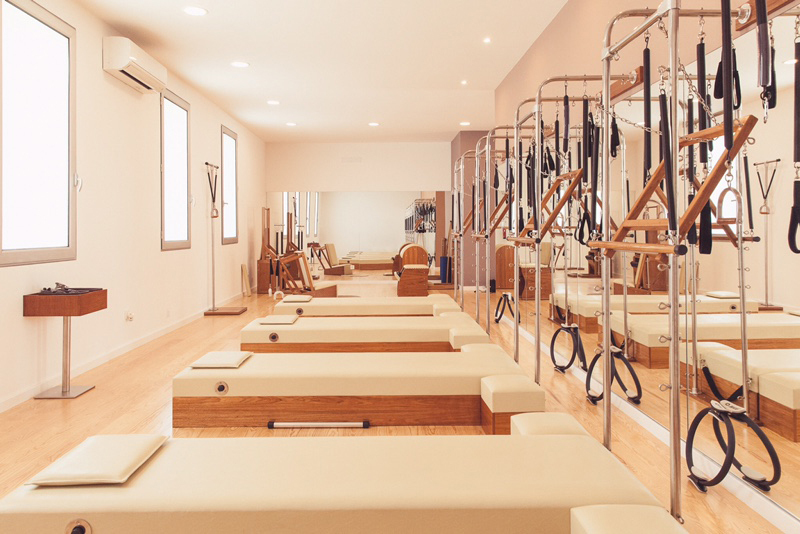 This is the newest studio dedicated to the practice of the Real Pilates, located in one of the most prestigious residential and commercial areas of the Portuguese capital. 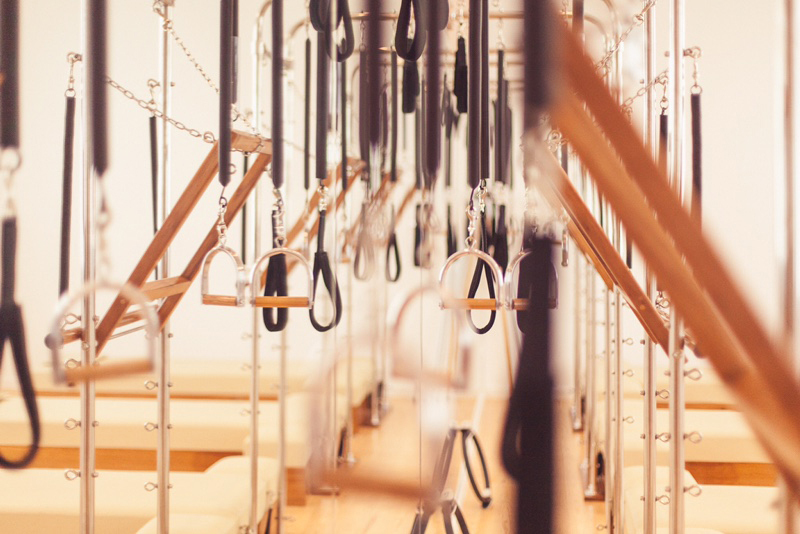 The design concept aims at creating functional and comfortable spaces, conveying a general sense of well-being, essential for the Studio’s clients.